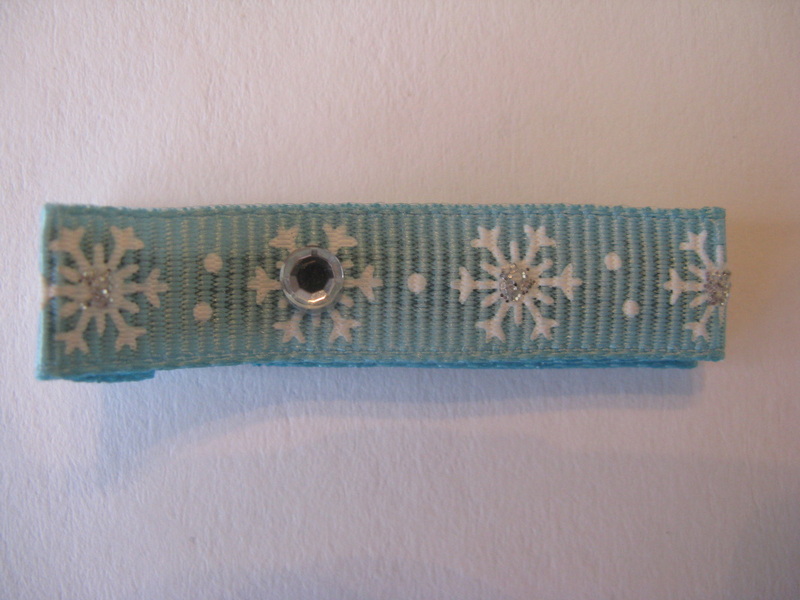 Turquoise non-slip clip with a shimmery white snowflake! 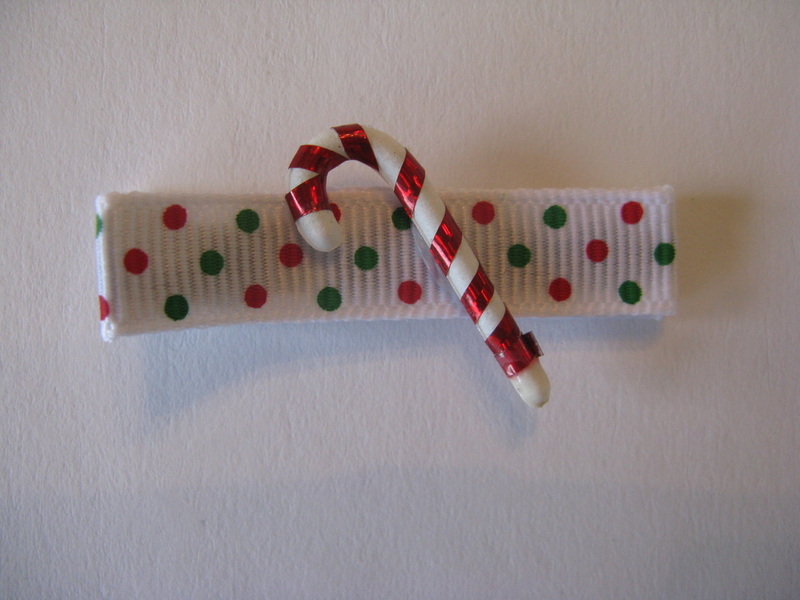 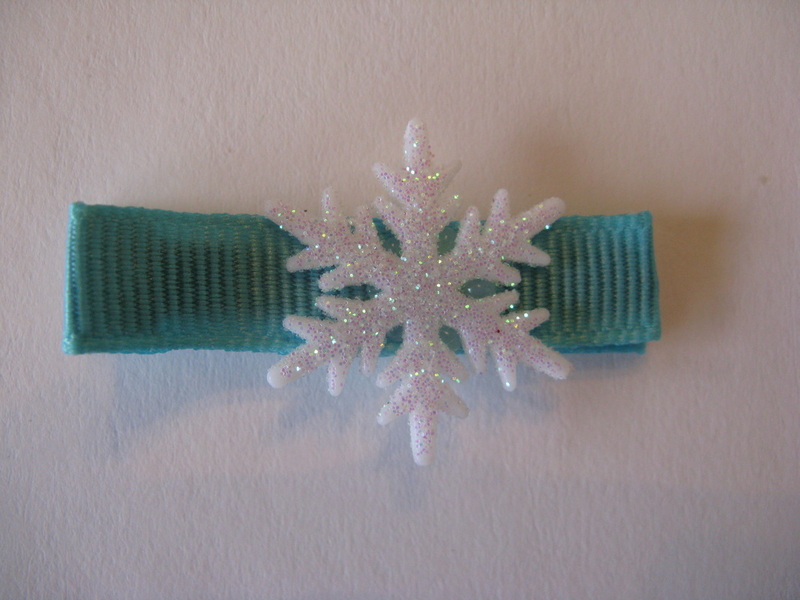 Snowflake printed ribbon with just a little bling! 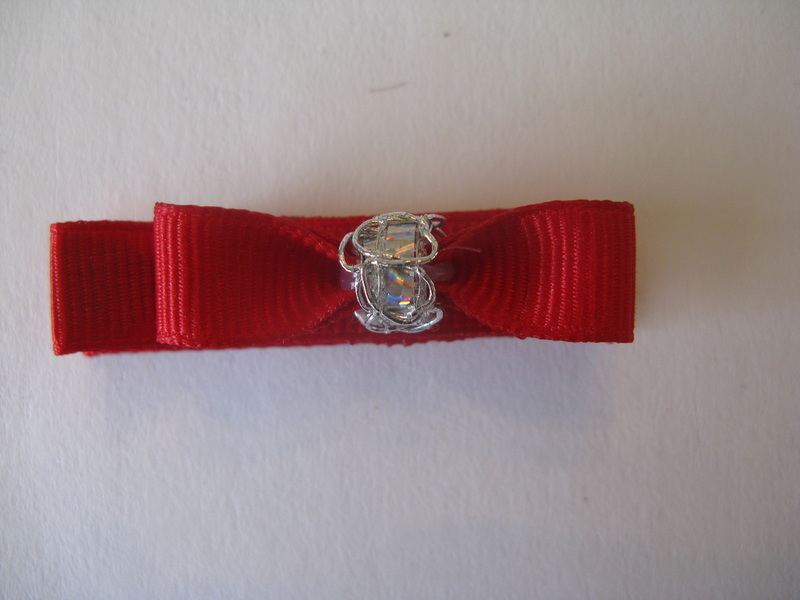 What a sweet way to complete your ♥Little Bella's♥ look! 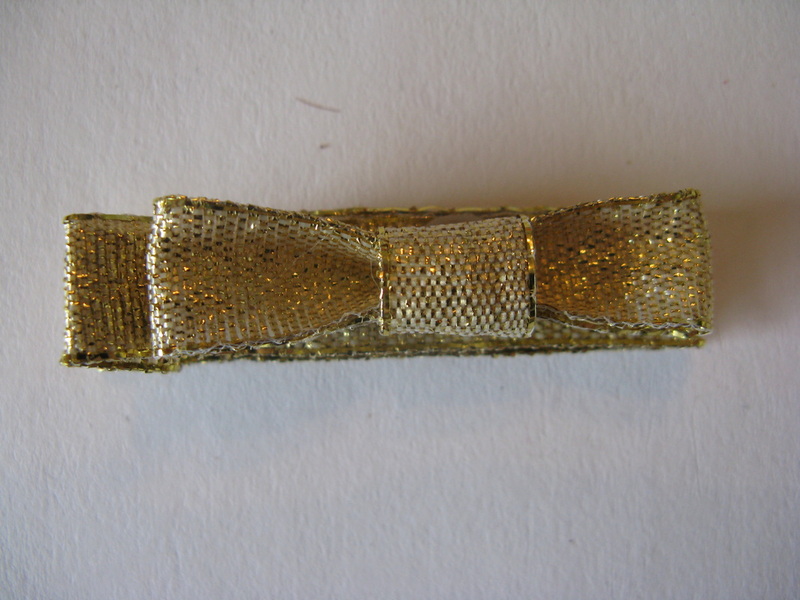 Baby Bow clip in a shimmery gold. 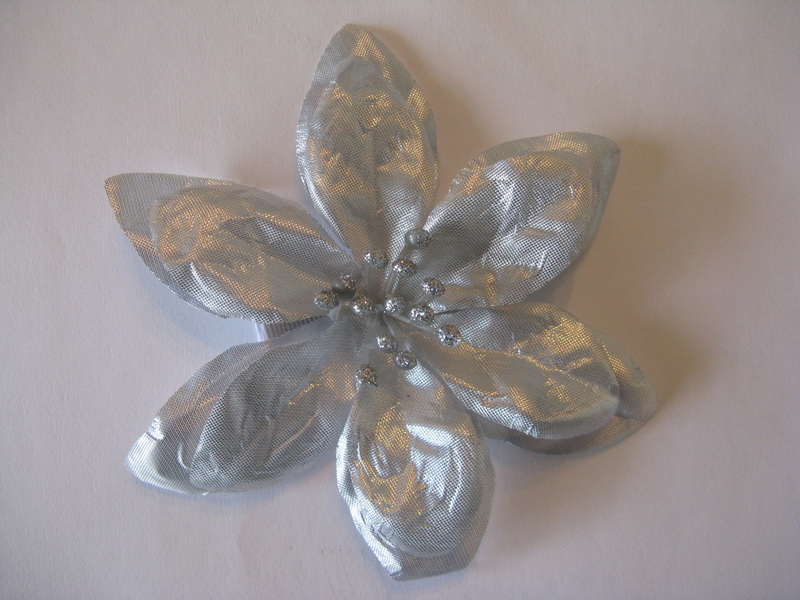 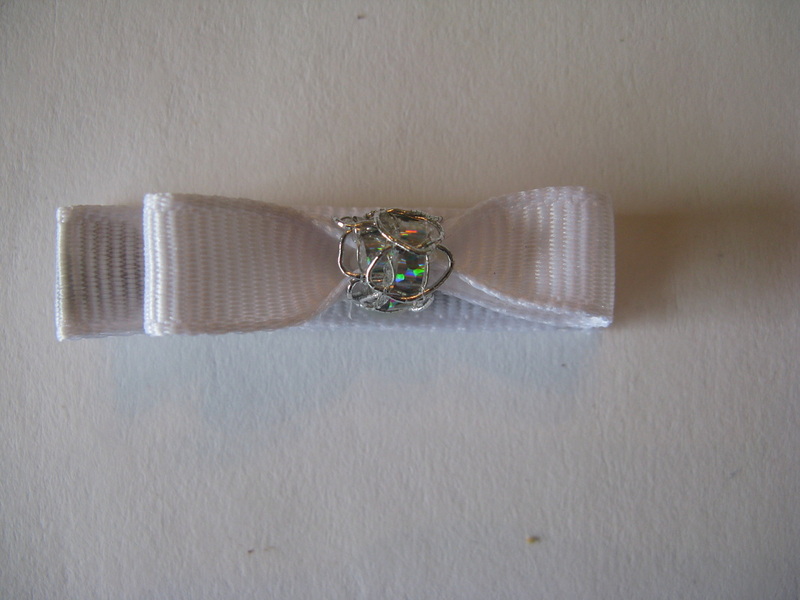 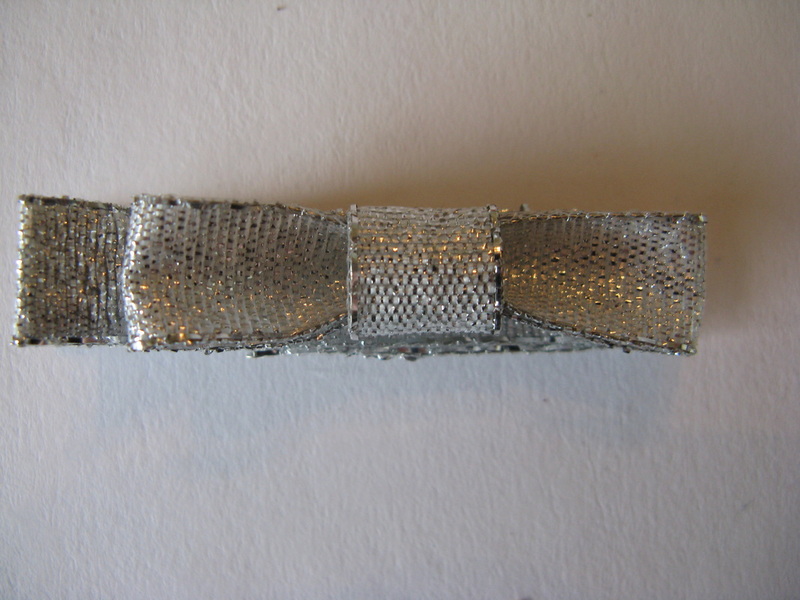 Baby Bow in a shimmery silver.